Aziz Ansari Performs at Same Club That Invited Louis C.K. 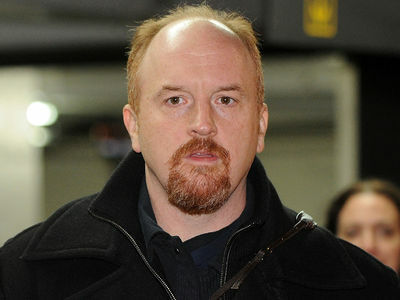 The NYC comedy club where Louis C.K. did one of his "comeback" sets last month showcased another comedian who was in the crosshairs of the #MeToo movement ... Aziz Ansari. 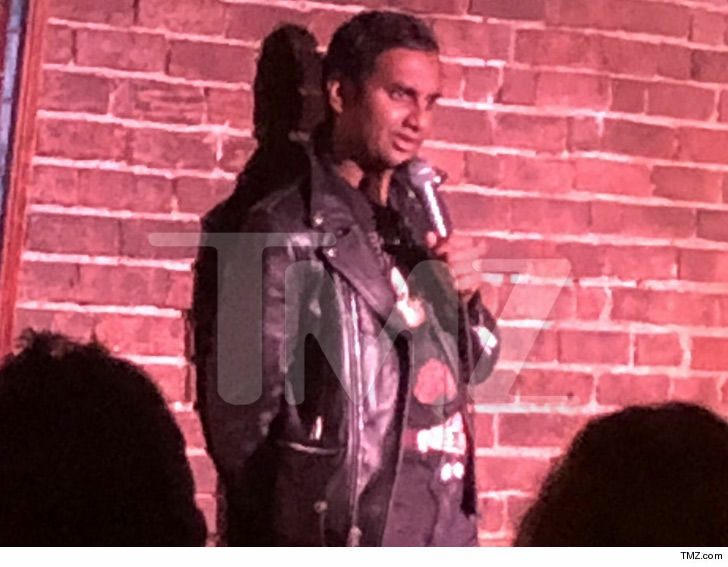 Aziz was one of three surprise guests Sunday at the Comedy Cellar in Greenwich Village, where he, along with Amy Schumer and Jeff Ross, each did 20-25 minutes of stand-up. Aziz did not address his own #MeToo allegation, but was received well nonetheless. Someone who apparently did even better than Aziz ... Ms. Schumer. Her set killed ... we're sure Jeff did just fine too. As we reported ... this is the second place Louis crashed at the end of August in his return to stand-up. He stopped off at a club in Long Island before hitting the city, where photos caught him checking his phone during the gig. 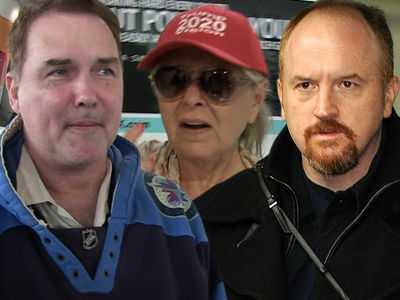 Other comedy clubs in the area told us they'd welcome Louis with open arms ... but some people, including fellow comics, aren't so ready to have him back in the spotlight after he admitted to sexual misconduct. 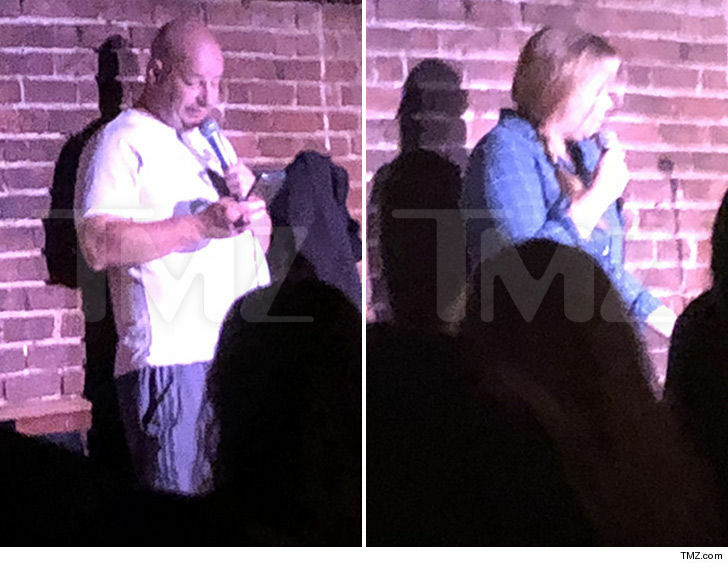 It's interesting ... clearly, the Comedy Cellar isn't shying away from any comic, regardless of controversy ... and neither are Amy or Jeff.